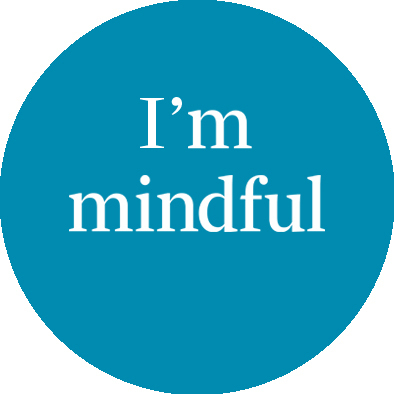 Mindfulness For Managers – Can It Help? Add to this that we have entered what many people are calling the “attention economy.” In the attention economy, the ability to maintain focus and concentration is every bit as important as technical or management skills. And because leaders need to absorb and synthesise a growing flood of information in order to make good decisions, they’re hit particularly hard by this emerging trend. The good news is you can train your brain to focus better by incorporating mindfulness exercises throughout your day. Based on our experience with thousands of leaders in over 250 organisations, here are some guidelines for becoming a more focused and mindful leader. Once you finish this practice and get ready to start working, mindfulness can help increase your effectiveness. Two skills define a mindful mind: focus and awareness. More explicitly, focus is the ability to concentrate on what you’re doing in the moment while awareness is the ability to recognise and release unnecessary distractions as they arise. Understand that mindfulness is not just a sedentary practice; mindfulness is about developing a sharp, clear mind. And mindfulness in action is a great alternative to the illusory practice of multitasking. Mindful working means applying focus and awareness to everything you do from the moment you enter the office. Focus on the task at hand and recognise and release internal and external distractions as they arise. In this way, mindfulness helps increase effectiveness, decrease mistakes, and even enhance creativity. As the day progresses and your brain starts to tire, mindfulness can help you stay sharp and avoid poor decisions. After lunch set a timer on your phone to ring every hour. When the timer rings, cease your current activity and do one minute of mindfulness practice. These mindful performance breaks will help keep you from resorting to autopilot and lapsing into action addiction. Mindfulness is not about living life in slow motion. It’s about enhancing focus and awareness both in work and in life. It’s about stripping away distractions and staying on track with individual, as well as organisational, goals. Take control of your own mindfulness: test these tips for 14 days and see what they do for you.